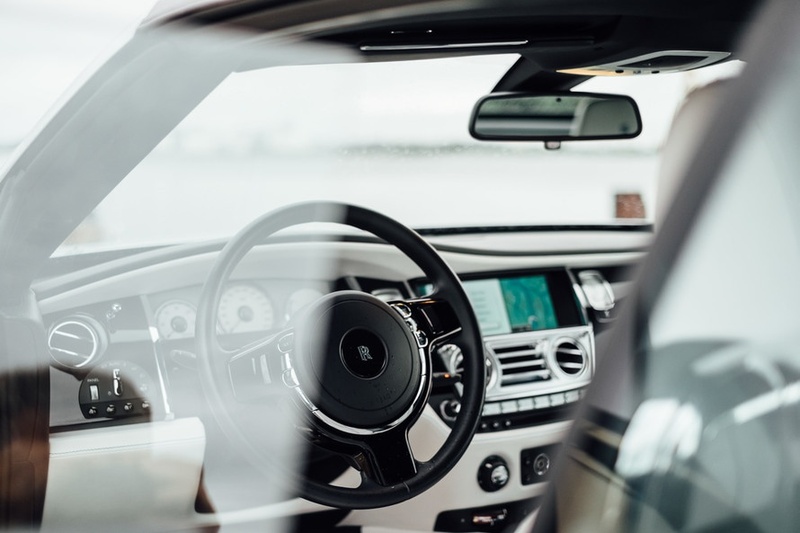 As with a lot of industries, the automotive business is finding new ways to provide luxury to customers, without a massive premium. In the past, these sorts of cars would be reserved for big events and hire only, for most people. Now, though, you can get great deals on cars with loads of features. The definition of a luxury car is a little loose. But they will have; more features, better comfort, and higher performance than regular cars. These features will usually come with a higher price point, though. 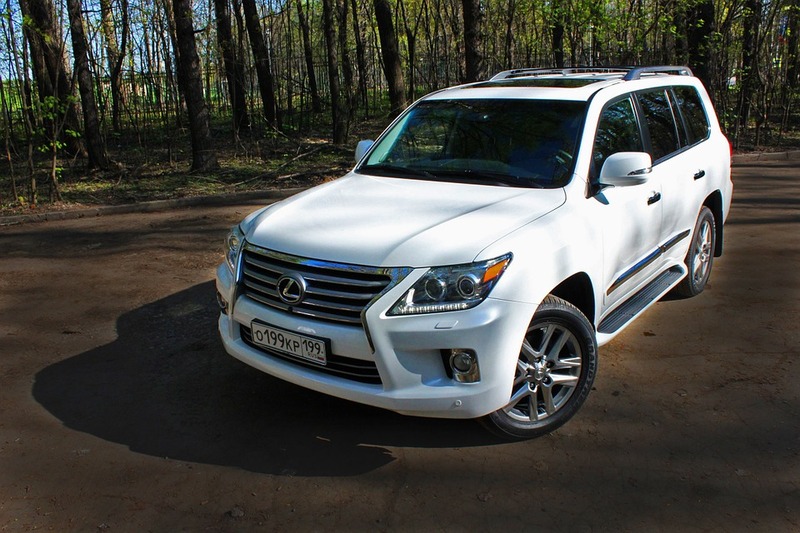 Lexus have been making luxury cars for years, and most people will know their name. But in more recent times, they’ve been focusing on melding luxury with economy. The result is a series of hybrid cars, which are topping the charts for fuel usage and low emissions. The CT is the smallest of their offerings; but they have models in different sizes, right up to large SUVs. 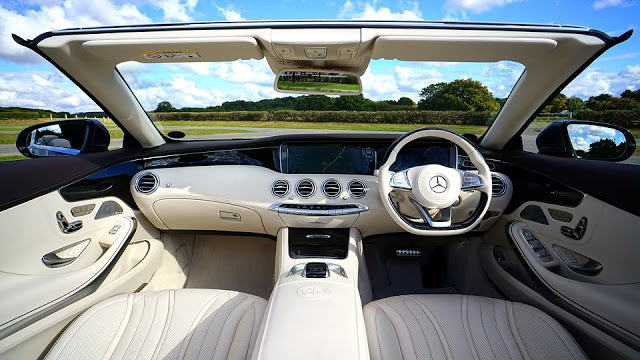 The luxury features on these cars include keyless entry and smart interior mirrors, amongst a host of other utilities. These cars can even save you money, as they’re all road tax exempt. It’s best to go to a specialist for a Lexus, as they’re not as common as other cars. Dealerships are common place in a lot of countries; whether you need Inchcape Lexus or Lexus Dubai, you’re likely to have a shop near you. 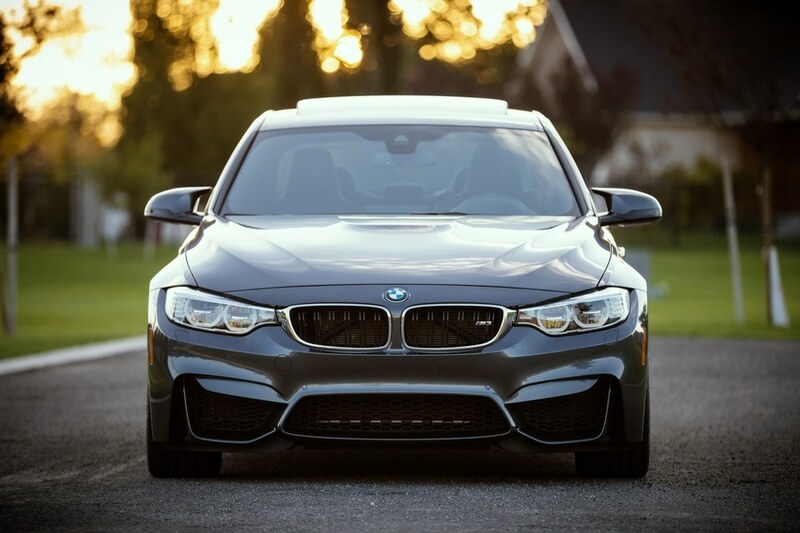 BMW is the standard choice for a lot of car owners, worldwide. Their entire range assumes that luxury is a requirement. Right from their cheapest hatchback to their most expensive coupe. Of course, you get what you pay for. So the lower budget cars aren’t quite as fancy as the top end. But, with BMW you tend to get excellent value for money. BMWs are popular; they’re no trouble to find. Using BMW’s site, you can search for recommended dealerships, which are close to home. In every used car lot around the world, you’ll probably find a BMW. So, secondhand shopping isn’t a problem. Although some would consider them unpractical, Rolls Royces can’t be missed from this list. They’re the first car manufacturer people think of when you mention luxury cars. Anyone, from Royal Families to Brides and Grooms, will use a Rolls. These cars only suit those looking for the very height of luxury, or those willing to do some work. Only a small percentage of people can afford a brand new Rolls Royce, with the cheapest model coming in at £250,000. But, thanks to their astounding build quality, you can find loads of secondhand examples. To make it truly affordable, you need to be willing to do some work. Fully restored examples can sell for more than when they were new, so it’s cheaper to buy one that needs some attention. The best places to find these are at car auctions or specialist dealers. This is just a handful of examples of the different and unique luxury cars available to you. Although more expensive than regular cars, they’re certainly not out of reach. When choosing a car, be sure to do plenty of research.